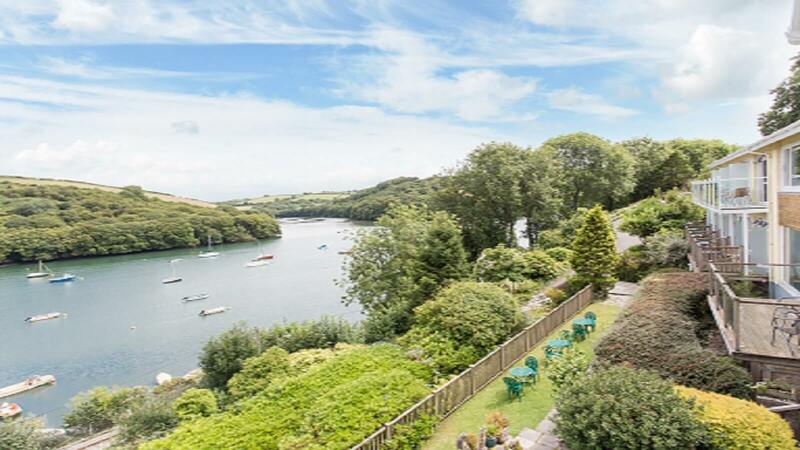 If you’re wondering where to eat in Cornwall then we urge you to visit The Cormorant Restaurant in Galant near Fowey, for Breakfast, Lunch or Dinner and enjoy a memorable meal at one of Cornwall’s few restaurants to hold two AA rosettes. Combine this with the superb service on offer at The Cormorant Hotel’s Restaurant and it's clear why they are one of the best Restaurants in Fowey, Cornwall. 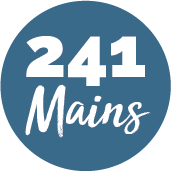 Their outstanding food, award-winning wine list, and impeccable service will hit the spot for anyone, whether you want fine dining or a more casual Lunch or Dinner from the Brasserie Menu.